Spoiler alert: I love the Taranis X-Lite. I believe that Taranis makes some of the best radios and the X-Lite is my new favorite. I’ve long been a fan of the QX7 but find it a bit large, especially for taking it with me. The new X-Lite just feels right. The Taranis X-Lite is a new, smaller game-pad style remote from Frsky. If you grew up playing video games then this remote will feel at home in your hands. It is much smaller and lighter than most typical full-featured remotes but is still fully capable of customization. The Taranis X-Lite and Emax tinyhawk just seem like a perfect fit. The Taranis X-Lite’s best feature, in my opinion, is its smaller size. Checking in around 380 grams it is both smaller and lighter than the other Taranis models. I was playing video games long before I was flying quads and the design and layout seem more natural to me than the larger boxy remotes. I’m a big micro quad guy and to me, it was always moderately awkward to have a remote that seemed to be four times the size of my quad. 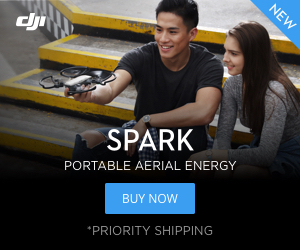 This is an ideal remote my Tinyhawk. In fact, the Tinyhawk was the first quad I bound to my new X-Lite. What is the Taranis X Lite? The X-Lite won’t overwhelm you with switches and dials as it has two two-position switches on the shoulders, two three-position switches over the gimbals and a pair of dials in the center. There is also two directional pads and buttons for the LCD screen and menu. I found this assortment of switches more than enough as I typically set up for things on all of my quads: Arm, modes, beeper, and turtle mode. The Taranis X Lite runs OpenTX so if you have had any exposure with a Taranis in the past you’ll feel right at home. It also has a module bay in the back so you can add a rapid fire module or a multi-protocol module if you so choose. It is not a standard JR module and is an X-Lite specific module so you won’t be able to swap from your other remotes. The X Lite is powered by two 18500 batteries that you’ll have to pick up separately. The carrying case is a welcomed bonus. The X-Lite comes with instructions, some switch covers, gimbal guards and even a carrying case. While this may not seem like much I think the gimbal guards and carrying case are a big deal. You can easily pack it away and throw it in a traditional backpack and not worry about it getting damaged. While I’m obviously a big fan of this remote it does have its shortcomings. I think this is a great remote for thumb pilots but the gimbals are a little short for pinchers. I feel like the two-way switches, in particular, are a little stubby and would have preferred them to be a little longer. The adjustment for removing the auto-centering feature on the throttle is an excellent idea, but it just didn’t work for me. It should be as easy as turning a bolt on the back, but there was a wire in the way. The gimbals might feel a little short for pinchers. I had to open up my radio and ended up removing the spring entirely. Some people have complained that it doesn’t have the range of the bigger Taranis remotes, but since I’m mostly flying micros this isn’t an issue for me. Should you get the Frsky Taranis X-Lite? Yes, I would have to say so. I personally love this thing. I definitely need to get in a few more flights but so far it has been awesome. I love the size. I love the portability. I even love the way it looks. 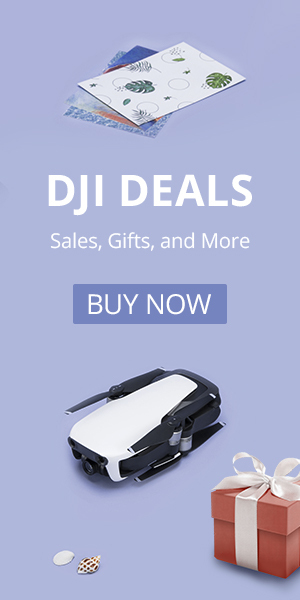 If you are a pincher or you need a ton of switches then I’d suggest going with the Taranis QX7, but I think the Taranis X-Lite is the way to go. If you need something with multiprotocol function the Jumper T8SG will do the job, but there are also multiprotocol modules for the Taranis X-Lite. I have the iRangeX multiprotocol module on the way to test out with the X-Lite, so check back soon.